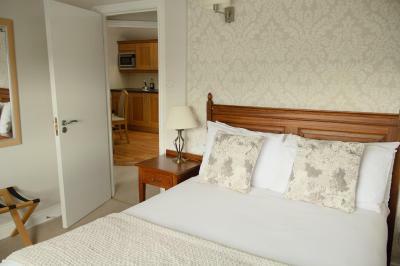 Lock in a great price for Latchfords Townhouse – rated 8.4 by recent guests! 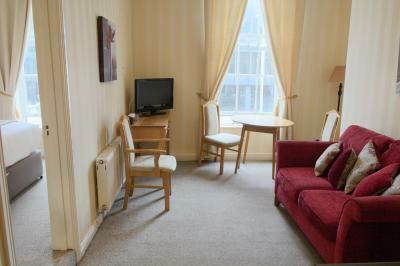 The apartment is close to city center (about 20 minutes walk) and closer to various parks. Plenty of pubs, restaurants and take away at walking distance. 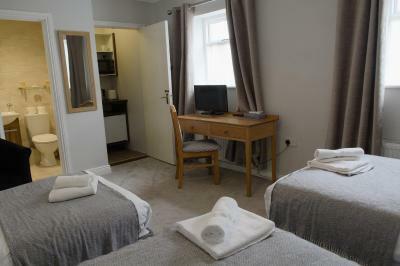 The staff is friendly and good clean room/facilities. 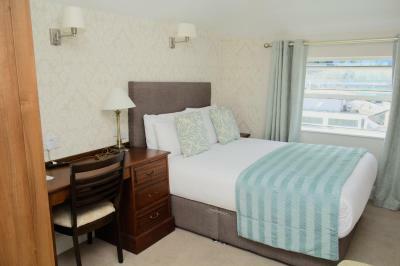 Clean and spacious room with everything you need for a weekend getaway. It's easily reachable from the city center. The bed was wonderful and comfortable. 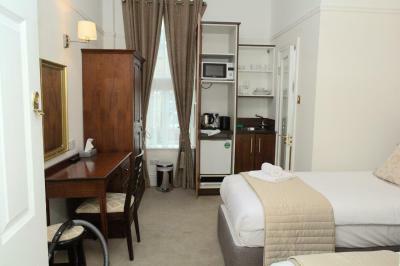 The room was good for travellers. 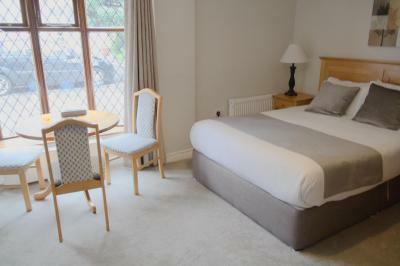 The room was comfortable with central heating and well kept. Room keeping service was brilliant and it is nicely done. 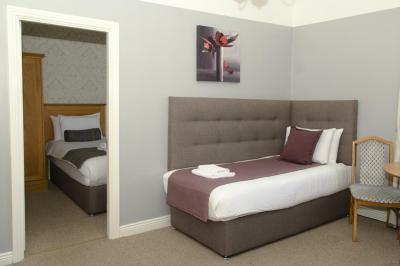 Good sized comfortable room. The staff were friendly and helpful. Very close to the venue we were visiting; good value with many of the city's attractions within walking distance. Great staff, location to town center was good as long as you can walk. 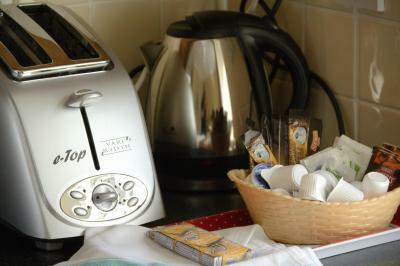 Tea and coffee in the room. 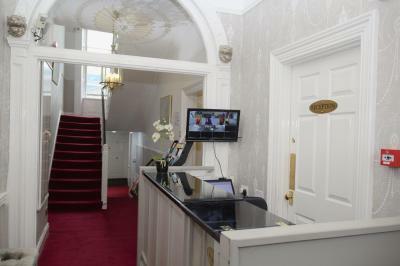 Location provided easy access to most of Dublin. My efficiency was beautiful. The water pressure in the shower was excellent. The bed was very comfortable. The view of the rooftops was reminiscent of Mary Poppins. I loved the tea and digestives that were waiting for me the first day. The location is fabulous. 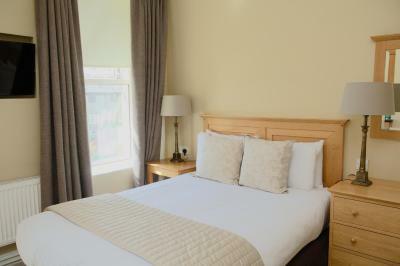 15 minute walk to St. Stephen's Common, Grafton St., Trinity College, and Temple Bar. I listened to live music at O'DONOGHUES - only a 7 mine walk. The staff (Ivan, Debbie and Ana) were all so kind and helpful and we found fantastic restaurants and museums a few blocks away. Coffee and baked goods at O'Brien's started each day. Very comfortable. Nice area. Great location for shopping, dining, pubbing. 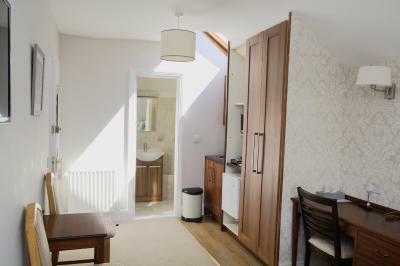 Latchfords Townhouse This rating is a reflection of how the property compares to the industry standard when it comes to price, facilities and services available. It's based on a self-evaluation by the property. Use this rating to help choose your stay! 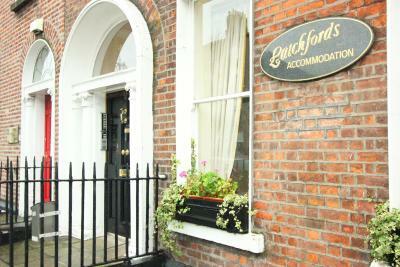 Latchfords Townhouse offers comfortable self-catering accommodations, 15 minutes' walk from Grafton Street. 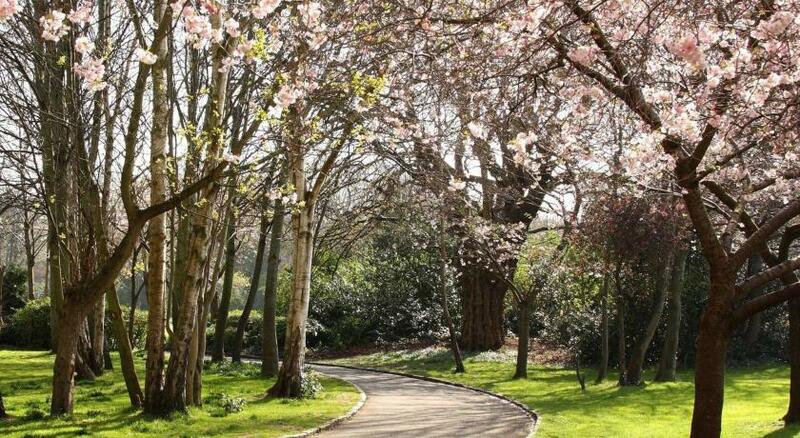 St Stephen's Green and Herbert Park are nearby. 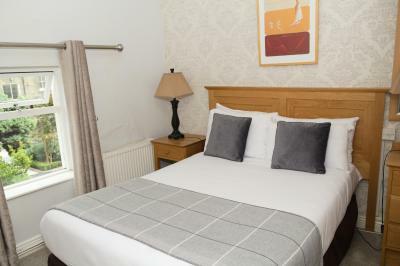 Enjoy excellent value for money and an independent stay in a studio or apartment, where you can come and go as you please. 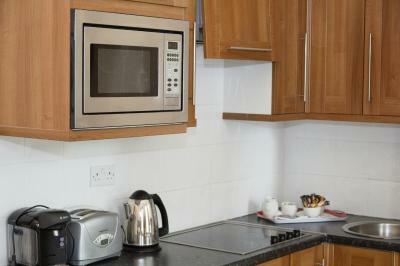 Each serviced unit has a flat-screen TV, free Wi-Fi and tea/coffee facilities. Located in the heart of Dublin, Latchfords is directly opposite the head office of the Bank of Ireland, for privacy and peace away from the vibrant city. A Dart station is 15 minutes away. 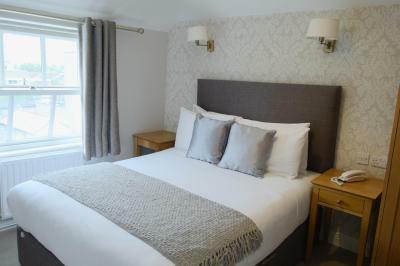 When would you like to stay at Latchfords Townhouse? 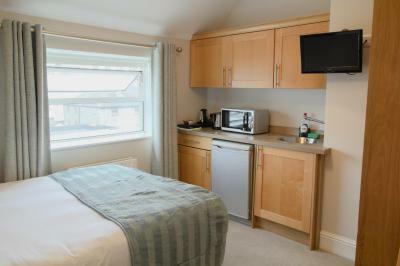 This studio has a double bed, an private bathroom and tea/coffee making facilities. 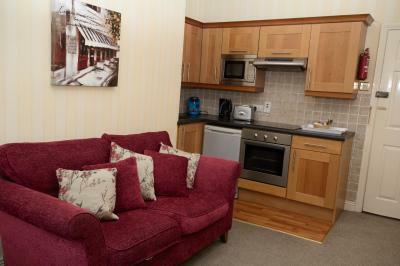 Guests also benefit from free WiFi and a flat-screen TV. Room is serviced daily. 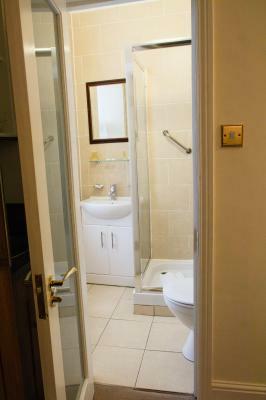 This apartment includes a double bedroom, private bathroom, fully-equipped kitchen, dining table and tea/coffee making facilities. 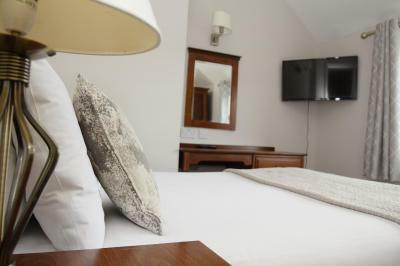 Free Wi-Fi and a flat-screen TV can be found in the room. The apartment is serviced daily. 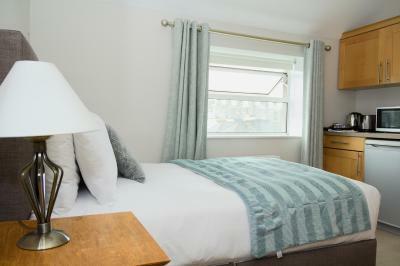 This apartment includes one bedroom with two single beds, private bathroom, fully-equipped kitchen, dining table and tea/coffee making facilities. 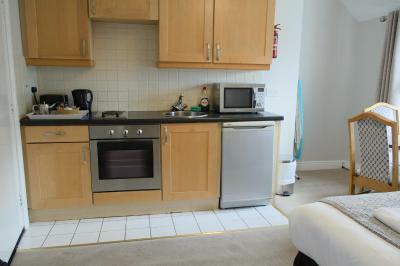 Free Wi-Fi and a flat-screen TV can be found in the apartment. The apartment is serviced daily. Please note that this apartment is located on the 3rd floor. 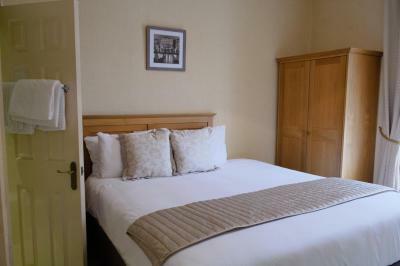 This apartment includes 1 bedroom with 2 single beds and an private bathroom. 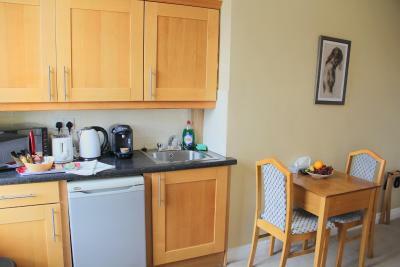 Fully-equipped kitchen with dining table and complementary tea and coffee. 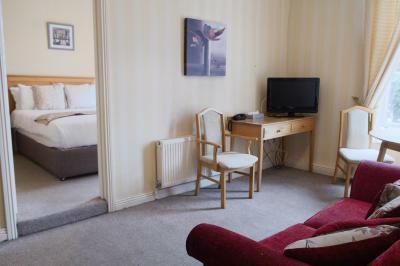 Free WiFi and LCD TV. Apartments serviced daily. 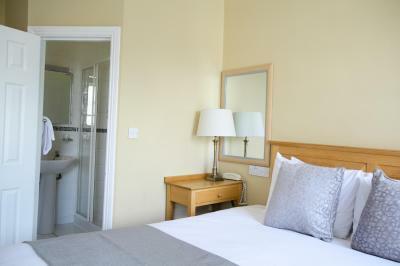 The apartment has an extra bed in the living area and can accommodate up to a maximum of 3 people. 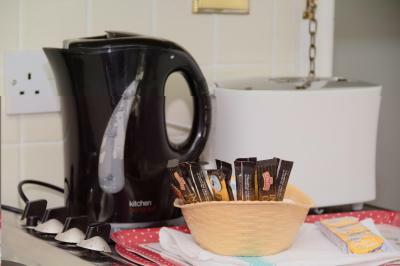 This apartment includes 2 bedrooms, an private bathroom and a fully-equipped kitchen with a dining table and tea/coffee making facilities. 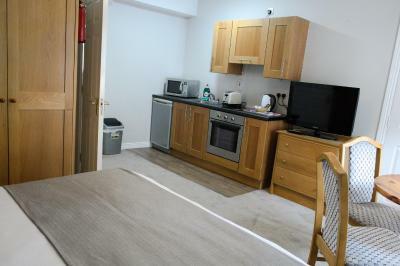 Free Wi-Fi and a flat-screen TV can be found in the apartment. The apartment is serviced daily. 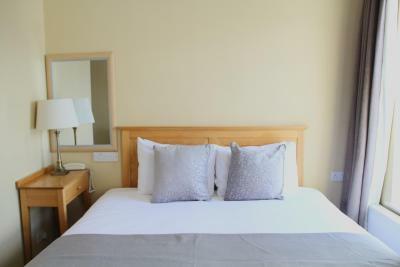 This apartment includes 2 bedrooms with an private bathroom in each room and a fully-equipped kitchen with a dining table and tea/coffee making facilities. 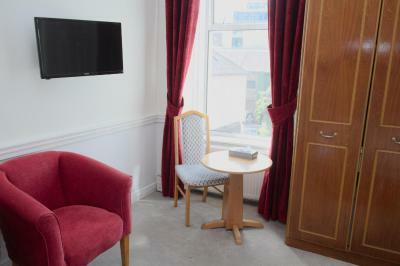 Free WiFi and a flat-screen TV can be found in the apartment. 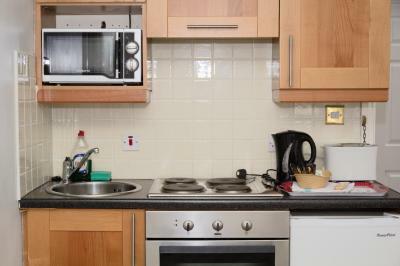 The apartment is serviced daily. 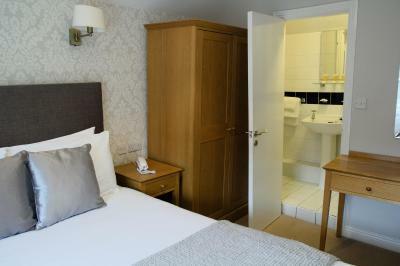 This studio includes two single beds, private bathroom, a kitchenette, tea/coffee making facilities, WiFi and a flat-screen TV. This studio is serviced daily. 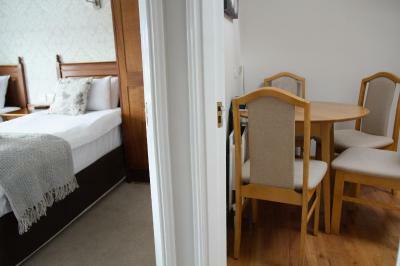 This apartment includes 1 bedroom with 1 double bed, and 1 single bed in the living area, plus an private bathroom. 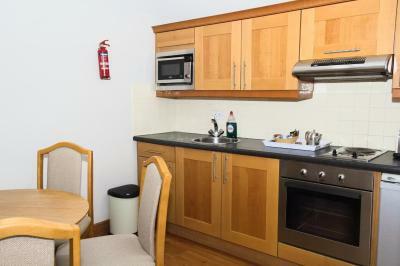 There is a fully equipped kitchen with complimentary tea and coffee. 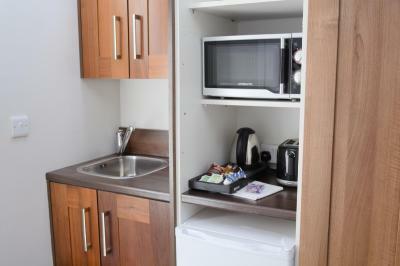 Additional amenities include free WiFi and an LCD TV. The apartment is serviced daily. It can accommodate up to a maximum of 3 people. Please note that this apartment is located on the third floor, and may not be suitable for those with limited mobility. 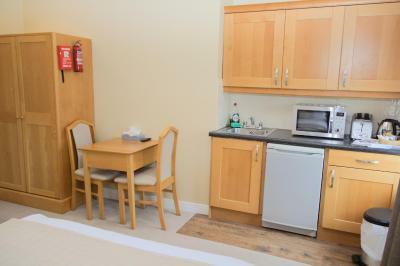 This studio apartment includes one bedroom with two single beds, private bathroom, dining table, tea/coffee making facilities, WiFi and a flat-screen TV. This room is serviced daily. 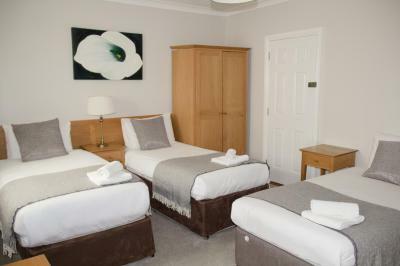 The studio has an extra bed in the living area and can accommodate up to a maximum of 3 people. 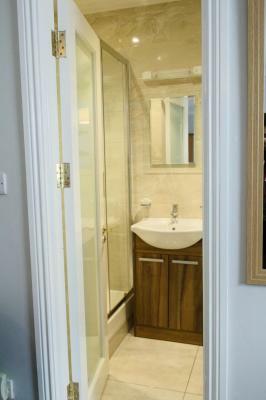 House Rules Latchfords Townhouse takes special requests – add in the next step! Latchfords Townhouse accepts these cards and reserves the right to temporarily hold an amount prior to arrival. Please note, free car parking is available at weekends. 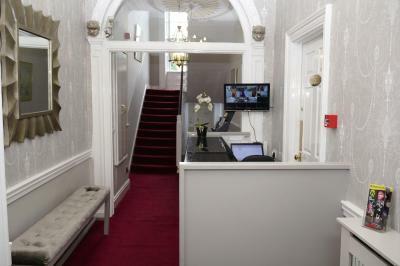 Latchfords Townhouse has no elevator if you have any issue using stairs please request lower floors rooms, the property will try their best to accommodate your request. Monday to Friday: 08:00 to 21:30 only. Saturday: 09:00 to 21:30 only. Sunday: 09:00 to 17:30 only. Bank Holiday: 09:00 to 17:00 only. When booking, please state your time of arrival. Please inform Latchfords Townhouse of your expected arrival time in advance. You can use the Special Requests box when booking, or contact the property directly using the contact details in your confirmation. No elevator in the building. Very close to the apartment is located the kitchen of a Chinese restaurant (it can be smelly at times, so check the air quality before opening windows and don't leave the windows open before going out for dinner). We were a large party of hens and not sure how well received we would be by the property but the staff were so accommodating, welcoming, friendly and helpful. Special mention to Diogo for answering all my questions on email during the run up to our stay and helping us out with who was staying where and how much they were paying so that everyone could have a stress free check in at their individual times of arrival. My bridesmaid would also like to thank Oz Russell for all of his help on Saturday night organising taxis for 17 tipsy women, chasing them up when they (and we) were running late and also phoning our restaurant to let them know we were on our way; he really went above and beyond to make our evening run smoothly and was very cheerful and friendly in the process. 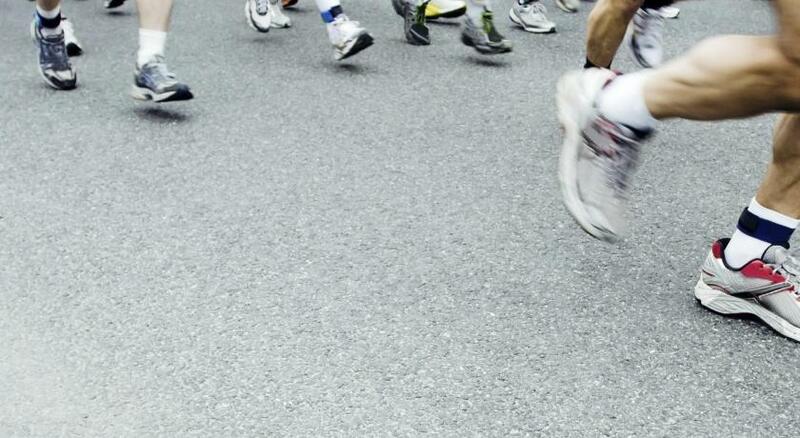 What an asset to your team! 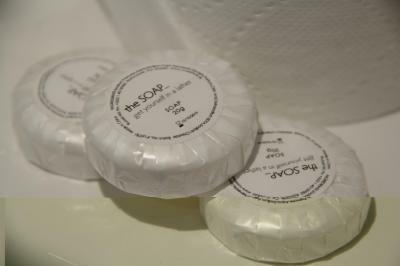 All the staff we encountered this weekend were friendly, helpful and made us feel welcome and their highly organised approach made everything simple and stress-free. 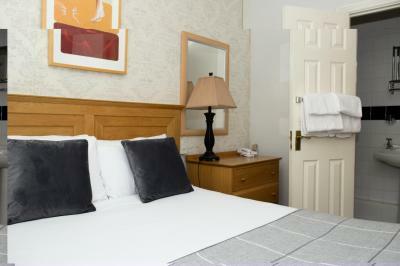 The apartments are ideally situated for pubs, cafes and supermarkets in an attractive part of town within walking distance to Temple Bar. There was no reception after 9pm and we arrived late following a flight delay. We had no clue how to get into the hotel until we found a message on this. This should be made clear upon booking to prevent any confusion. 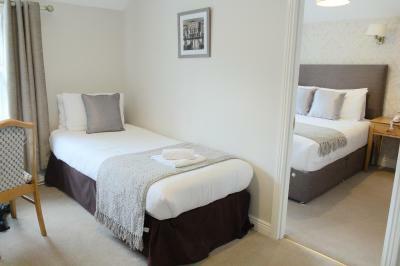 Large bedrooms - even better than the photos! Everything you could want! We were on the third floor - too many stairs and the water pressure was bad. Outlets were awkwardly positioned so there was no way to blow dry your hair near a mirror. You could hear everyone walking around upstairs, it is a beautiful old building though so that’s to be expected! 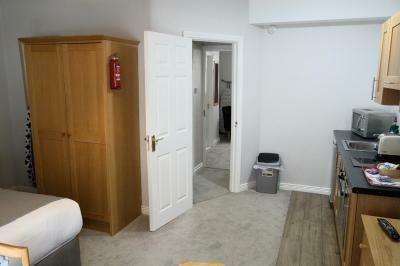 Perfect location, the room had so much amenities, the kitchen & fridge were brilliant & the bottle of chilled water the staff left were an extra treat! Location bit far but beautiful chinese next door. There was a party on a Saturday night and we could hear music from the next building. Not a big issue for us, however more sensitive people could flag it as disturbing. Room 23 had horrible drain smell as we were delayed no one there to do anything so had to put up with it first night. Beds comfy shower great. Everything to hand. 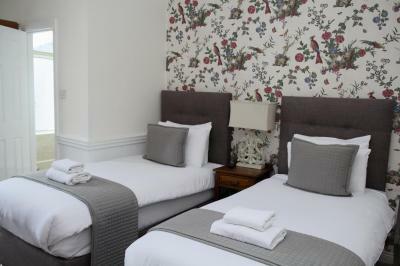 The only good thing was that it was located walking distance to many popular pubs and the beds were very comfortable!